A report released Tuesday afternoon by the Detroit emergency review team all but clears the way for Governor Snyder to appoint an emergency manager to take over the city’s finances. This scenario is nothing new to Flint, where, in late 2011, Governor Snyder appointed Michael Brown as emergency manager. We speak with Brown, as well as Flint Mayor Dayne Walling, about what the experience is like and what Detroit officials can learn from it. At the iconic Motown Museum in Detroit, a new exhibit honors the female contribution to the 1960s era. It’s called “Girl Groups: The Grit, The Glamour,The Glory.” Included are records, photos and memorabilia from all of the groups you remember, and one you have probably never heard of. WKAR’s Scott Pohl toured the exhibit with the president and CEO of the Motown Museum, Allen Rawls. 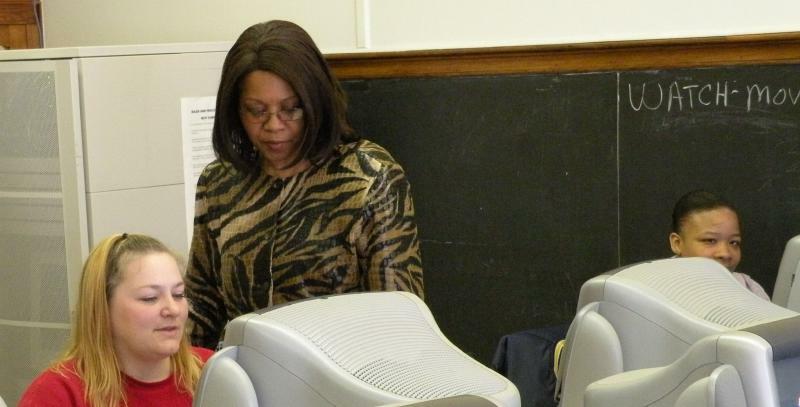 For this week’s Neighbors in Action segment, we feature Closing the Digital Gap, a Lansing-based non-profit that provides computers and computer training to low-income adults and families. Executive Director Marcus Jefferson explains how his organization helps bridge the technical divide between rich and poor. The 55th annual Detroit Boat Show runs now through Sunday at Cobo Center. The expo showcases everything from power boats to pontoons, and even a little Great Lakes history. 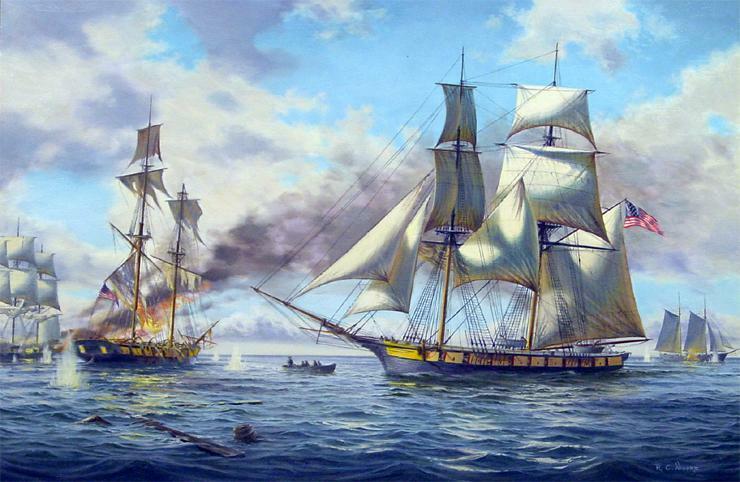 This year is the bicentennial of the epic Battle of Lake Erie, which occurred during the War of 1812. 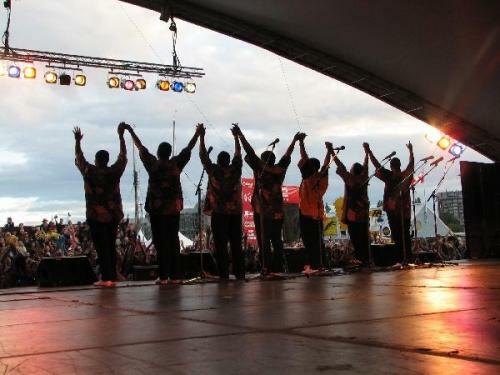 Ladysmith Black Mambazo is coming to Wharton Center to perform their signature South African Zulu-style choral music. They began singing in competitions in the 1970s, and rose to worldwide fame when they appeared on Paul Simon’s album “Graceland” in 1986. They’ve recorded over 50 albums, and their latest tour has a stop in East Lansing. WKAR’s Melissa Benmark speaks with one of the longest-singing members, Albert Mazibuko, about the group's longevity.